The 2015 Twirlie Awards are coming your way: Saturday, January 31st! The 7th annual Twirlie Awards is a chance to honor those great musicians who made 2014 so enjoyable. We will honor the Album of the Year, Song of the Year, Male and Female Vocalists of the Year, Songwriter of the Year, and many others. Also–our long awaited Top Albums and Top Songs lists will be revealed as well. Join me and my co-host Marty Anaya for all the fun! 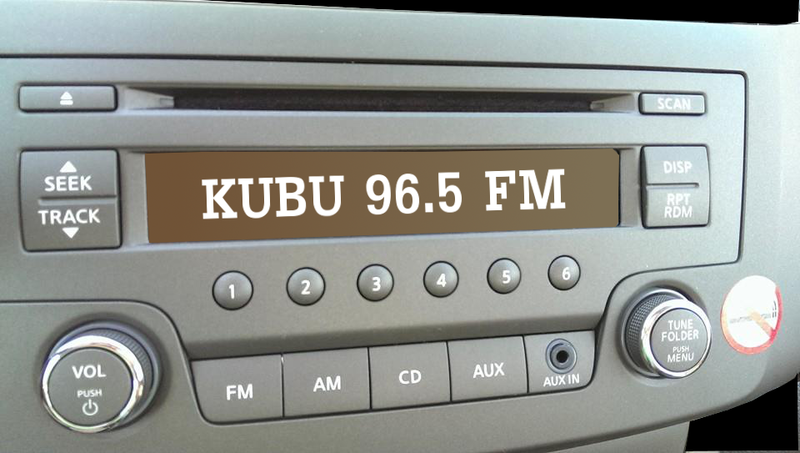 It will be broadcast live, from Sacramento, on Saturday, January 31st, from 4-6 p.m. Pacific, at KUBU 96.5 FM in the heart of Sacramento, and wherever you are at www.twirlradio.com.